VR Expo 2018 – The VR/AR fair on 5/6 July 2018 in Stuttgart! Together with the ESI Group we show VR/AR applications in a collaborative work environment. 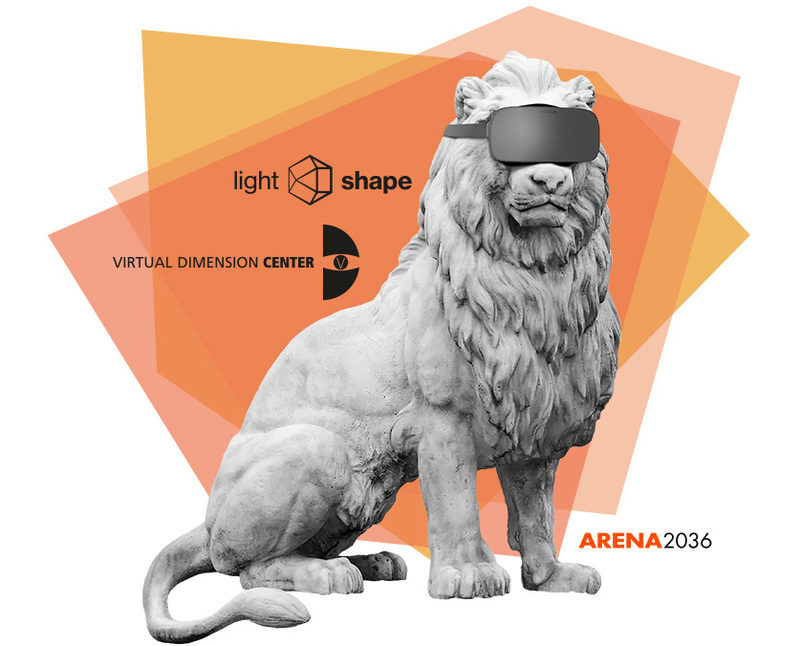 On Thursday 05th / Friday 06th July 2018 the Virtual Dimension Center (VDC) together with lightshape GmbH & Co. KG and Daimler AG will be the main sponsors of the next VR Expo in the halls of the newly built ARENA 2036 – a unique combination of industry, research and creativity! We show a collaborative workspace consisting of HMD first-user experience, immersive workspace for interdisciplinary teams and touch display for idea development and documentation based on the current version of VR software. Come and see us. We are at booth no. C6 and look forward to seeing you.